For media and journalist requests, contact Sherry on 07905 826267 or click this link. You can download the latest press release here 30 Sept 2015. 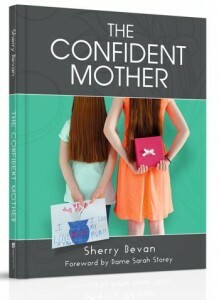 Read a sample chapter from The Confident Mother book here. Read Paralympian Dame Sarah Storey’s foreword to The Confident Mother here. 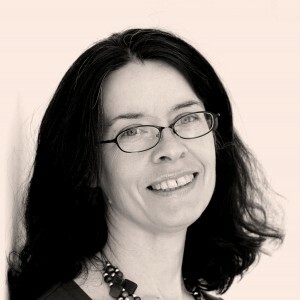 Find and ‘like’ my page on Facebook or follow me on Twitter @SherryRB.